What’s more important? 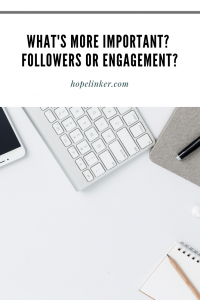 Followers or Engagement? We’ve alllll fallen into the trap of worrying about how many “followers” we have on our Facebook, Instagram, Pinterest, blog, etc. While it’s a good number to keep track of, it’s not the most important one. The metric that you should pay more attention to is your engagement. Specifically, I recommend tracking your engagement rate! The number of likes + the number of comments on a post DIVIDED by the number of followers you have. Then, multiply that number by 100 to get a percent. If you got 102 likes and 6 comments on a recent post, and you have 2,300 followers… you would take 108 DIVIDED by 2,300. You would get 0.0449, then multiply that by 100. Therefore, your engagement rate would be 4.7%! Did you notice that the higher the amount of followers you have, the lower your engagement rate can be?? Yep.. eye, opening, huh?! It’s totally normal. That’s just one of the many reasons why you should focus on your engagement rate rather than the number of followers you have! You want people to actually engage with your content. “Ghost followers”, aka people who follow you but never actually like, comment, or share your content, don’t do your account much good. 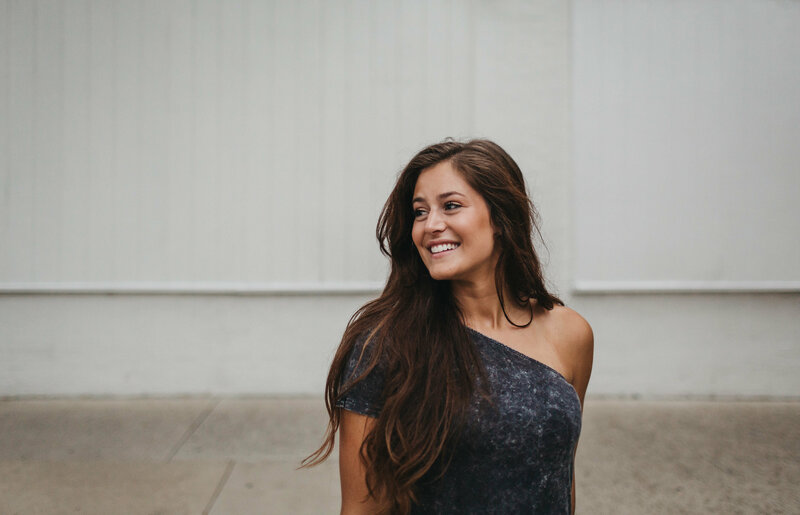 If you’re an influencer who’s looking to partner with brands, the number of followers you have can be a little more important in comparison to a boutique, cafe, or coffee shop. This is because many brands tend to pay attention to your audience size, so they can get “the most bang for their buck”. I don’t fully agree with this, but I understand that they want to partner with influencers who will get their product exposed to as many people as possible. HOWEVER, micro-influencers are becoming sooo much more in-demand lately, and I see this continuing to be a trend in 2019 and beyond. Micro-influencers are known to have somewhere in between 5,000-20,000 followers on social media. Micro-influencers are great for brands to partner with because typically, their engagement rate is higher. In other words, their audience is more engaged with their content than influencers with 100,000 followers and higher. All in all, remember this: A lot of followers doesn’t always mean a lot of engagement, a lot of income, or a lot of impact. If you’re using social media for your business or personal brand, focus on ENGAGEMENT. Focus on appreciating the people who like, comment, and share your content. Focus on the followers you DO HAVE, not the followers you don’t have. 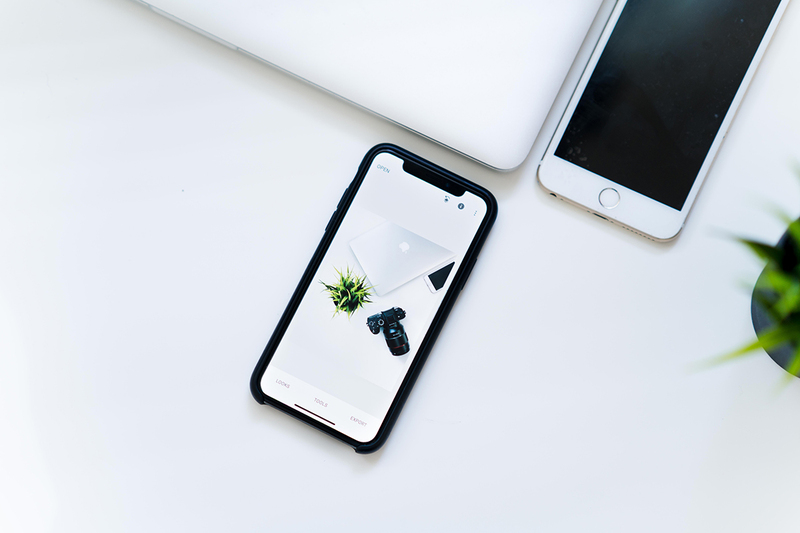 If you’re a brand who’s looking for additional ways to get the word out about your business, consider influencer marketing! It’s truly a great way to reach more people, increase brand awareness, and position yourself as a brand who’s got it goin’ on. 😉 Micro-influencers would be proud to land a brand partnership with you, and their audience would likely think it’s awesome and want to engage with it, too. *Pin the graphic below to save it to your Pinterest board! Instagram Engagement Pods: Good or Bad?